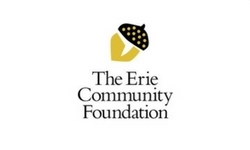 The mission of The Erie Community Foundation is to improve the quality of life for all in the region by evaluating and addressing community issues, building permanent charitable endowments and promoting philanthropic and community leadership. 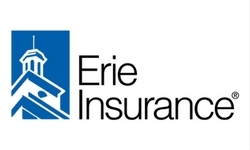 The founders of Erie Insurance had very high principles in mind when they started the company on April 20, 1925. And ERIE’s founding purpose has never been lost sight of since: "To provide our Policyholders with as near perfect protection, as near perfect service, as is humanly possible, and to do so at the lowest possible cost." 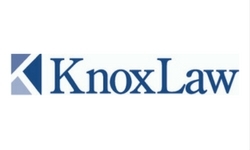 Knox Law strives to: achieve clients' objectives, invest in people who will best serve their clients, and be leaders in the profession and in the community. 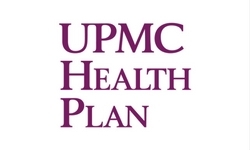 Highmark Health is an interdependent system designed to deliver high quality, accessible, understandable and affordable experiences, outcomes and solutions for customers. 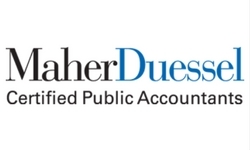 “Pursuing the Profession While Promoting the Public Good®,” reflects Maher Duessel's founding philosophy of providing specialized assurance, advisory, consulting and tax services to serve clients’ unique nonprofit accounting and governmental accounting needs while giving back to the community.  Founded in 1998, Strategy Solutions is dedicated to facilitating creative solutions to ensure the sustainability of public, private and nonprofit organizations and create healthy communities. Their unique approach blends analytical research capabilities, group process techniques, best practices and planning tools with energy, enthusiasm and total dedication to each client’s success, resulting in hundreds of remarkable outcomes. Brightdot are performance consultants that build fundraisers who are aware, prepared, and passionate about maximizing their organization’s potential. They will help you hear something you haven’t heard before, feel something you haven’t felt before, and do something you haven’t done before. Falconer Printing's mission is to provide their customers with the highest-quality products and services possible in a timely fashion and at a competitive price.